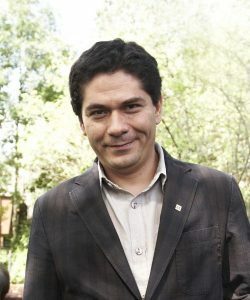 Juan Pablo Villalobos was born in Guadalajara, Mexico, in 1973. 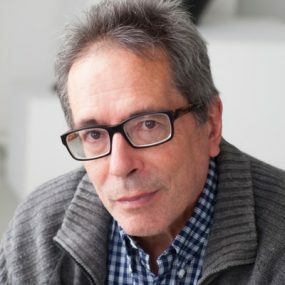 He has researched topics as diverse as the influence of the avant-garde on the work of César Aira and the flexibility of pipelines for electrical installations. 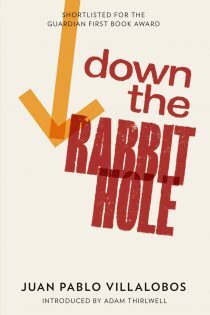 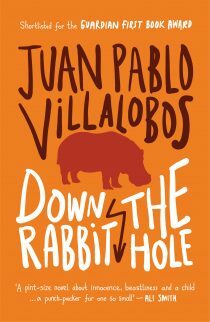 He lived in Barcelona for several years where he published his Guardian First Book Award-shortlisted debut, Down the Rabbit Hole, then moved to Brazil, before returning to Spain. 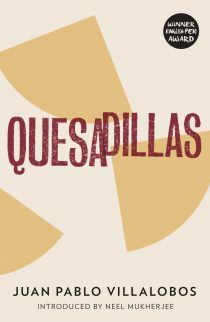 He is married with two Mexican-Brazilian-Italian-Catalan children. 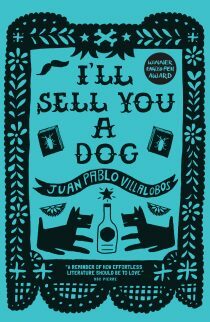 His fourth novel I Don’t Expect Anyone to Believe Me won Spain’s prestigious Herralde Prize and will be published in English translation in 2019 by And Other Stories. 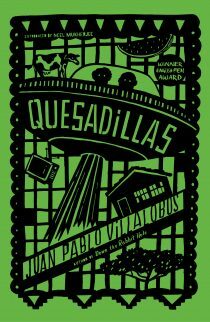 Read more about Juan Pablo Villalobos’s novels: I’ll Sell You a Dog, which was published by And Other Stories in 2016, his Guardian First Book Award-shortlisted Down the Rabbit Hole (which was the very first book we published, in 2011), and the ‘rambunctious, energetic’ Quesadillas, from 2013.